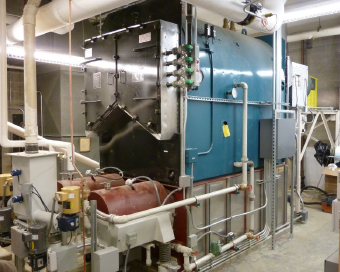 The retrofit of a retired coal ash silo has helped the Massachusetts Museum of Contemporary Art (MASS MoCA) finally become a wood pellet boiler user. Schools play a special role in a small town. 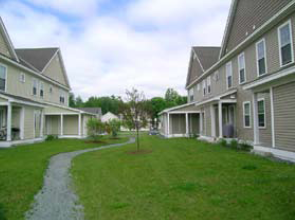 More than just buildings, they are a community's heart and soul, places that link the past, present and future. It could be the ultimate expression of a heated sibiling rivalry. The younger brother makes something and the older one burns it up. A new transit center opens in Greenfield and there is none other like it in the country. It has a unique look made with copper, brick and local stone. 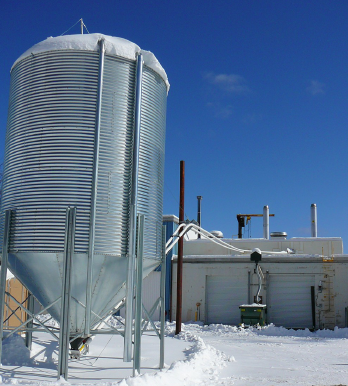 Mineral Community Hospital (MCH) today annouced a ribbon cutting ceremoney for its new Biomass Energy System at its primary facility in Superior on Wednesday, April 25, 2012 at 1:00 p.m. Montana Lt. Governor John Bohlinger is scheduled to attend and speak at the event. 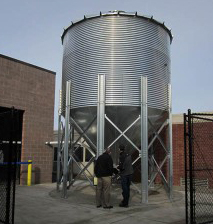 The Mascenic Regional School District chose a locally made, renewable source of energy to heat the 72,336-square-foot high school displacing 25,000 gallons of fuel oil annually. This boiler will be the primary source of heat for a new 74,695 square-foot elematary school and new 18,000 square-foot science and technology education building being constructed adjacent to the high school as well. a college associate director for real estate. This wood pellet fired heat plant produces low pressure steam for perimeter heating in a 200,000 sq ft + high tech manufacturing facility. 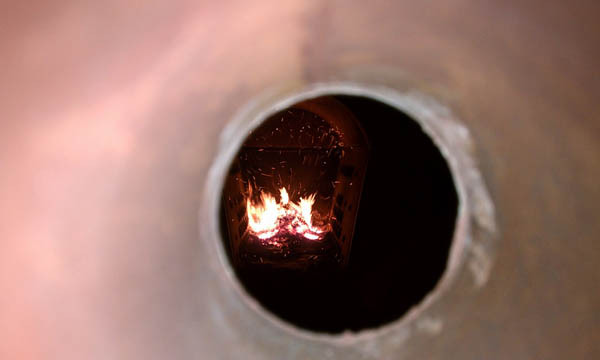 Installed in 2008, these two boilers have the ability to burn #2 heating oil or wood pellets. 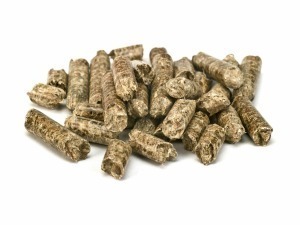 Pellets are used as primary fuel since the cost of oil has remained higher than wood pellets since put into operation. The conversion to burn oil requires about 10 minutes to complete before the boiler can be back up and running on a different fuel. One would think a lifetime of working in all facets of the wood industry -- logging, chipping, sawmilling and running a biomass power palnt -- would be preparation enough for opening a pellet mill. 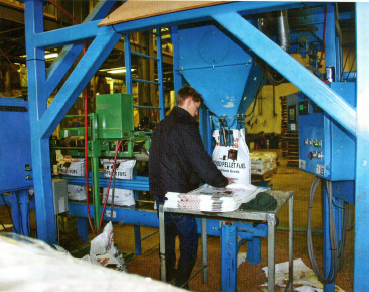 No doubt the co-owners of Maine Woods Pellet Co. LLC were miles ahead of most first-time owners of a new pellet mill operation, But it was still and eye-opening experience. 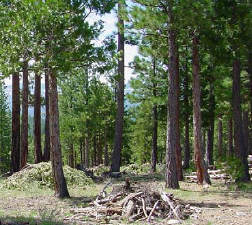 Forest management practices include thinning operations to reduce wildfire risk, restore natural forest structure and enhance wildlife habitat as well as pre-commercial thinning operations. 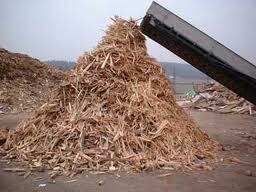 The type and quantity of woody biomass removed from such practices varies widely. Depending on the size and quality, such materials can be used in one of three ways: traditional dimensional wood products, valued added products or energy stock. 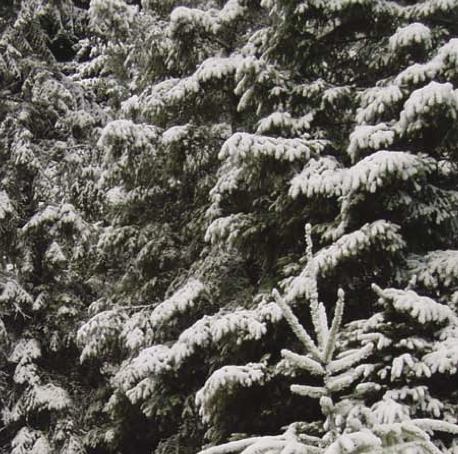 Days Creek School in Douglas County, Ore., sped through a typically months-long process in roughly a week, becoming a biomass user capable of reaping the benefits the county’s forest economy can offer. 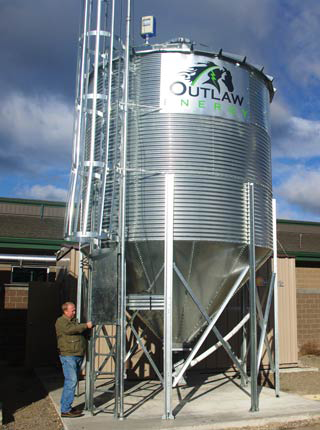 A school in rural Douglas County is one of only a few in Oregon to generate its heat from biomass fuel, and now its efforts are gaining national attention. It’s been a tough year for renewable energy. In May, the Bonneville Power Administration curtailed wind power producers in Oregon and Washington to protect BPA’s own power sales. The biomass boiler at Sisters High School will be officially brought on-line during Governor John Kitzhaber's visit to Sisters High School on Monday, October 17 at 2 p.m. 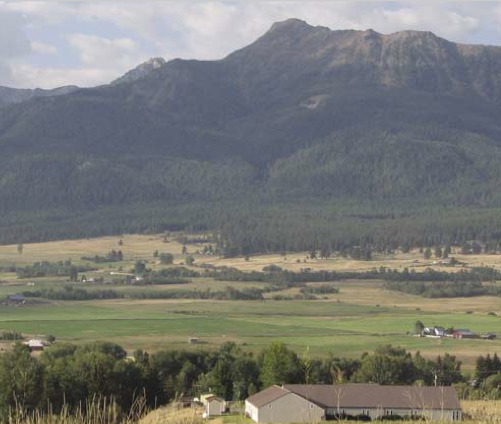 The Enterprise School district in September cut the ribbon on a new forest biomass energy facility that seeks to save the district $76,000 per year in energy costs and use existing forest wood wastes in Wallowa County. The Enterprise School District today cut the ribbon to formally launch a new forest biomass energy facility which seeks to save the District $ 76,000 per year in energy costs and use existing forest wood wastes in Wallowa County. A Pacific Northwest mechanical construction and engineering firm praised by President-elect Barack Obama as a model for the nation for its energy efficiency leadership has received a federal grant worth up to $5 billion.